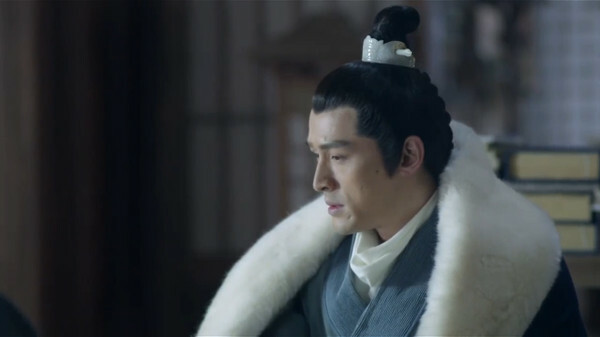 If you follow me on Twitter, you might have noticed that I've gone a bit mad bonkers - and the reason is Nirvana in Fire, a Chinese drama that aired in September and October of this year. 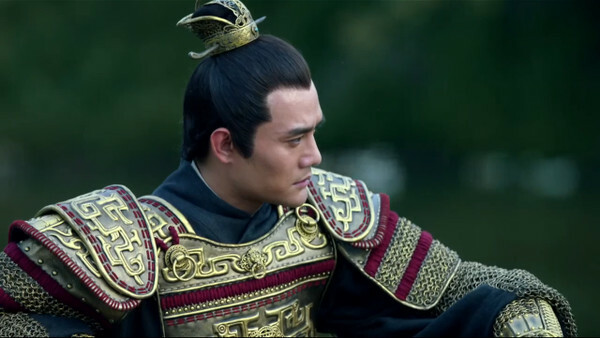 Not only was it a big hit in China, but pretty much most of my Twitter feed is in the midst of Nirvana in Fire fever. Of course there is good reason for this, but I'm not going to get into that. What I do want to do is rave for a minute about the soundtrack. The entire 30 track album is phenomenal and I've been listening to it for days, on repeat. And what makes it even greater is that three of the main actors in the drama all added an OST to the drama. 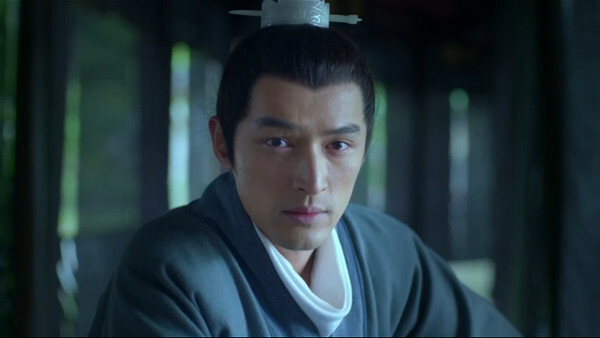 Hu Ge, an amazing actor and also an incredibly gorgeous man, stars as Lin Shu/Mei Changsu/Su Zhe, an incredibly intelligent man with a secret, out to get revenge. And he sings, When the Wind Blows, a song that I can't even tell you how many times I've listened to already. It's beautiful. The MV also gives you a taste of how gorgeous this drama. Yes, I can't stop gushing! You can't stop listening to it now either, right? And if you haven't started watching, don't you want to after watching that? Hehehehehe. 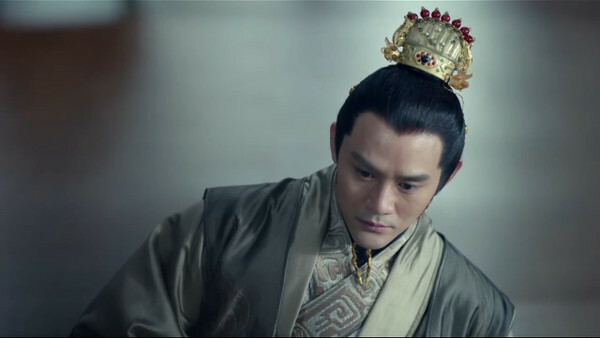 Liu Tao plays Duchess Nihuang, who was Lin Shu's fiancée before he was killed in battle in tragic circumstances. She doesn't know he's alive at the beginning of the drama, but then again, hardly anyone does. She sings, Aging of a Beauty, another gorgeous song and another beautiful MV. Ah!!! I just love this drama so much!!! And the music. It's amazing!!! I really can't get enough of this drama and I'm actually quite devastated that the subs are almost complete for this drama. I have come to love these characters more than I thought I ever could. I HIGHLY, HIGHLY recommend this drama. I am going to probably sob when it ends. 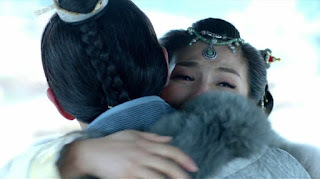 Now if only I could get Wang Kai to come and give me a hug to comfort me ;P I guess we'll have to settle for a screencap of a hug. Haha. p.s. I also want to apologize for being so incredibly absent on the blog. It's been a helluva last few months and I'm still not 100% me yet. I'm really trying to get back into having energy to blog, so bear with me friends.